I help authors with their work and their reputations. Editing, book design and layout, ebook formatting for authors. I am an editor on all levels. 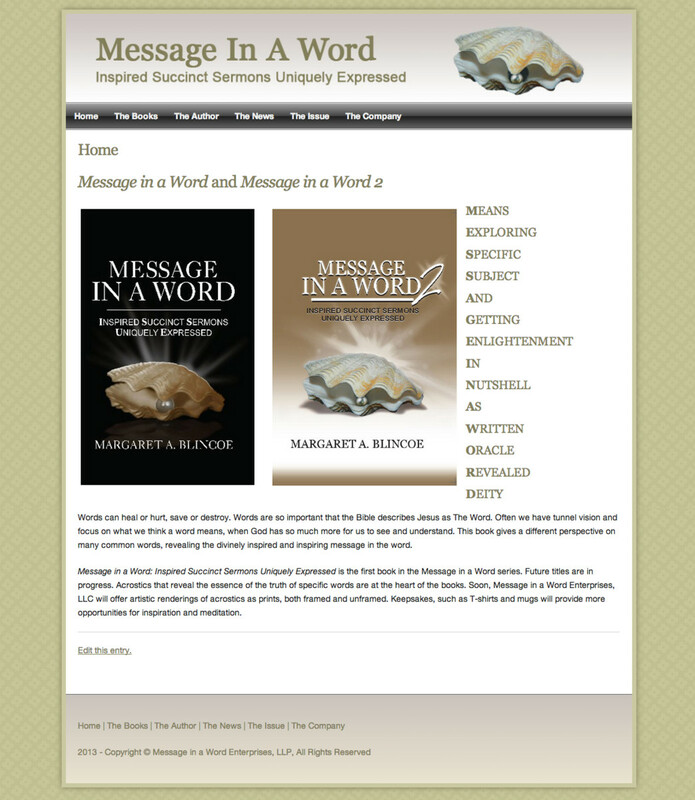 I create books and ebooks and I design and manage web sites for authors. I assist authors with self-publishing, marketing, and social media. I am a book reviewer and blogger, avid reader, United States Navy veteran, former technical writer, genealogist, history buff, christian, night owl, and am dedicated to my clients. I am Lillie's editorial assistant and perform the digital publishing work for her clients. I edit fiction and non-fiction manuscripts, design and lay out print books, format ebooks, create accounts and upload files for major publishing platforms, and create and manage web sites for self-publishing authors. "Doing It Right" is an easy-to-read guide to achieving financial freedom. It addresses spending, debt, retirement planning, insurance, taxes, estate planning and more. By making a few minor changes, the author believes that anyone can achieve financial freedom. This stirring tale of survival and hope chronicles the journey of two friends from the horrors of World War II to a quest for athletic mastery. Boudreaux and Johnny try to overcome their post-war bitterness with the help of new friends and an antique golf club. Did golf save them, or did they save golf? "Healer's Heart" is a tribute to the healing power that lies within all of us, physicians and non-physicians alike. Through my experiences while becoming a physician, to the joys and heartaches and even the seemingly ordinary moments with my patients over four decades, my book reminds the reader of the consummate value of caring for one another. Join Reedsy to request a free quote from Jan and over 1,000 similar profiles.